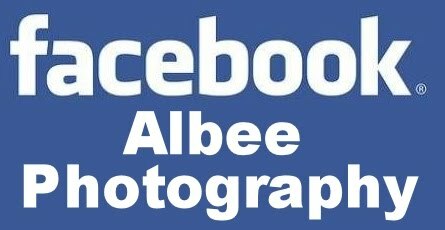 Albee Photography: 17 weddings so far. 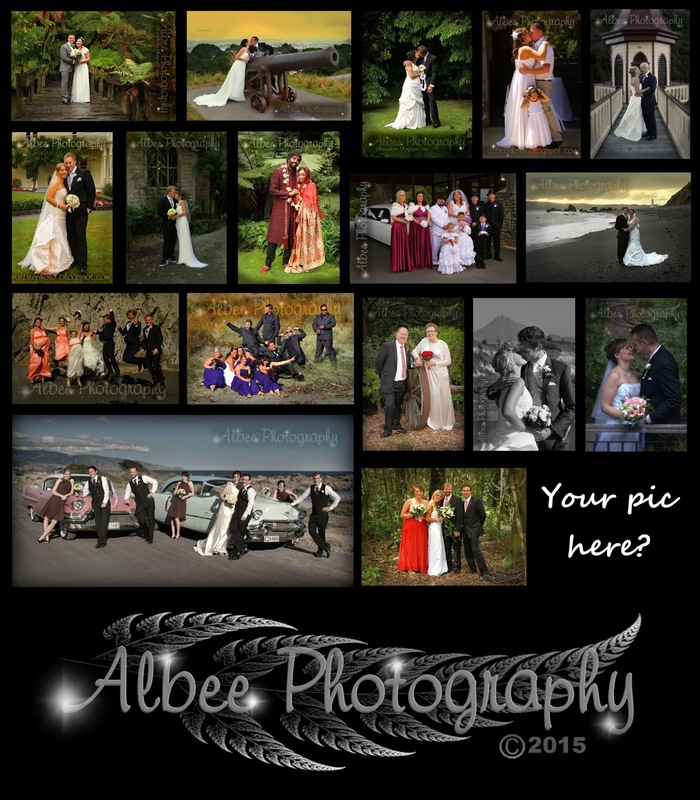 Looking forward to some more. 17 weddings so far. Looking forward to some more.